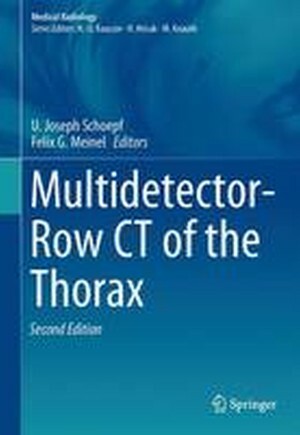 Since the first edition of this book was published in 2004, computed tomography has seen groundbreaking technical innovations that have transformed the field of thoracic imaging and opened novel possibilities for the detection of thoracic pathologies. This book highlights cutting-edge thoracic applications of CT imaging in the context of these technical innovations and discusses the latest opportunities, with critical appraisal of challenges and controversies. All topics are covered by renowned international experts. Chapters from the original edition have been thoroughly updated to reflect the state of the art in technology and scientific evidence, and new contributions included on recent developments such as dual-energy CT and CT imaging in patients with acute chest pain. The book is abundantly illustrated with high-quality images and illustrations.